“In the closing months of 2012 BBE label artist Chris Read was enlisted by classic Los Angeles imprint Delicious Vinyl to produce a mixtape for Wax Poetics magazine celebrating the 20th Anniversary of the release of The Pharcyde’s seminal debut LP ‘Bizarre Ride’. 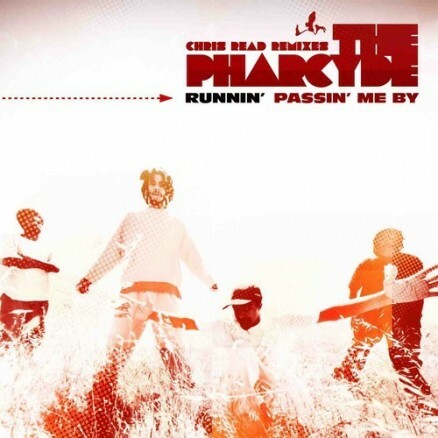 The resulting mix was a runaway success clocking tens of thousands of plays online and kickstarted a relationship with the label that would go on to see Chris remix two of the group’s best loved tracks, ‘Runnin’ and ‘Passin Me By’. Those tracks are now available for the first time on this limited edition BBE x Delicious Vinyl double vinyl 7inch release. Treating the familiar original with respect, Chris has called upon the vocal talents of long time collaborators Lizzy Parks (Tru Thoughts) and guitarist Giles Barratt (Breakin Bread) to rework passages from ‘Runnin’ to create a 2014 update on the themes of the much loved Jay Dee produced classic. ‘Passin Me By’ meanwhile gets a ’90s throwback rework utilising sample material from the original to great effect to create a track which bears all the hallmarks of the golden era. http://snaptubeapk-download.com/ how to quickly download a video from youtube.